Stuart Wrongful Death Lawyer | Florida | Leanne L. Ohle, P.A. It takes a split second for a life to be lost. The 2009 Florida Mortality Atlas indicates the leading cause of death among people between the ages of 1 and 44 was due to an accident. Between 2000 and 2009, more adults 55-64 died from accidents than strokes. On the Treasure Coast alone, nearly 329 people died due to accidents the same year. Some of these accidents were due to wrongful death. A wrongful death accident occurs when an intentional or unintentional act by a party or parties causes death. Money can’t bring back a loved one; however, after a wrongful death, the survivors might face serious financial issues. A victim’s family could be entitled to financial compensation for funeral expenses and future needs. If the loved one who died was the source of most (or all) of the family’s income, the family members could be entitled to compensation for years to come. Florida’s State Legislature realized it was important to protect those left behind as a result of the terrible tragedy that is wrongful death. For this reason, The Florida Wrongful Death Act was enacted in 2003. This act makes the party that caused the wrongful death accident responsible for the monetary losses of the survivors. However, Florida law includes a time limit to file a claim for wrongful death. For this reason, victims’ families must retain compassionate, experienced counsel as quickly as possible to protect their immediate rights and secure their future needs. By law, a wrongful death matter can be pursued by family members of the person who died, beneficiaries of the victim’s estate or even the executor of their will, on behalf of the estate. 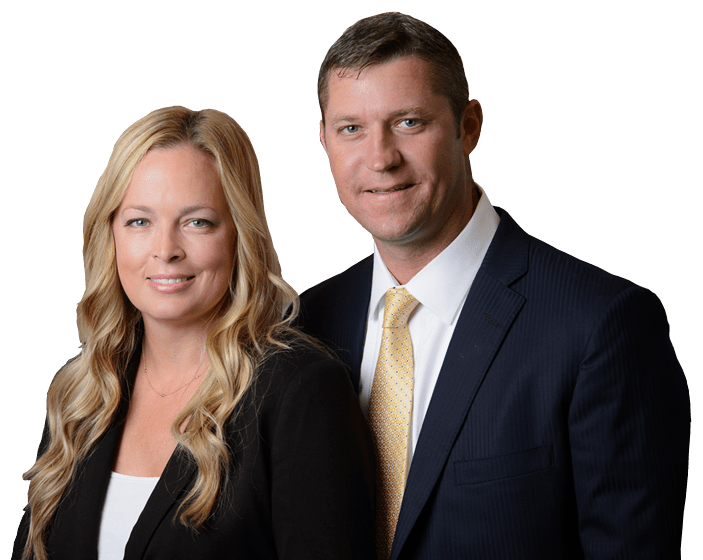 The experienced personal injury attorneys at Ohle & Ohle, P.A. help protect the legal rights of wrongful death victims throughout the Treasure Coast, including Saint Lucie, Fort Pierce, Port Saint Lucie and Stuart.